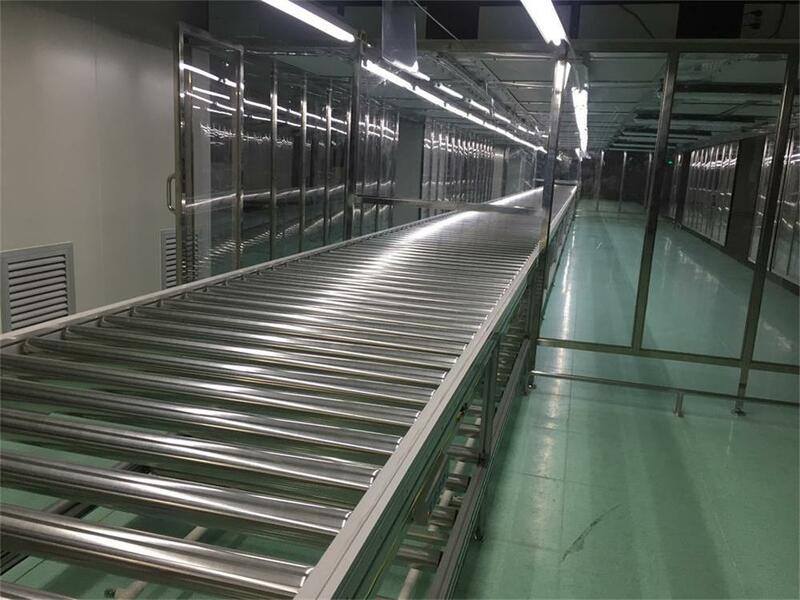 The Roller Conveyor Systems include Motorized Roller Conveyor systems and Gravity Roller Conveyor systems. 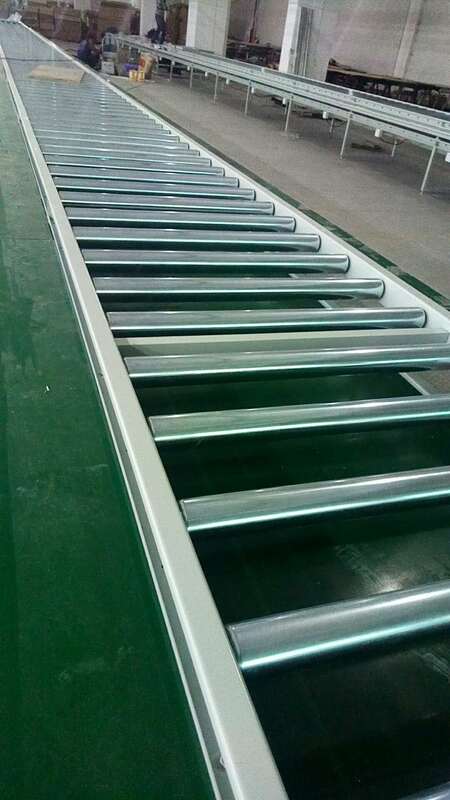 Roller conveying system can be made into narrow Roller Conveyor, of course, it can also be customized according to your needs.In the roller Conveyor Systems, the industrial Gravity Roller line will convey light, medium, and heavy loads that have firm flat bottoms such as cartons, totes, cases, skids, drums, etc. 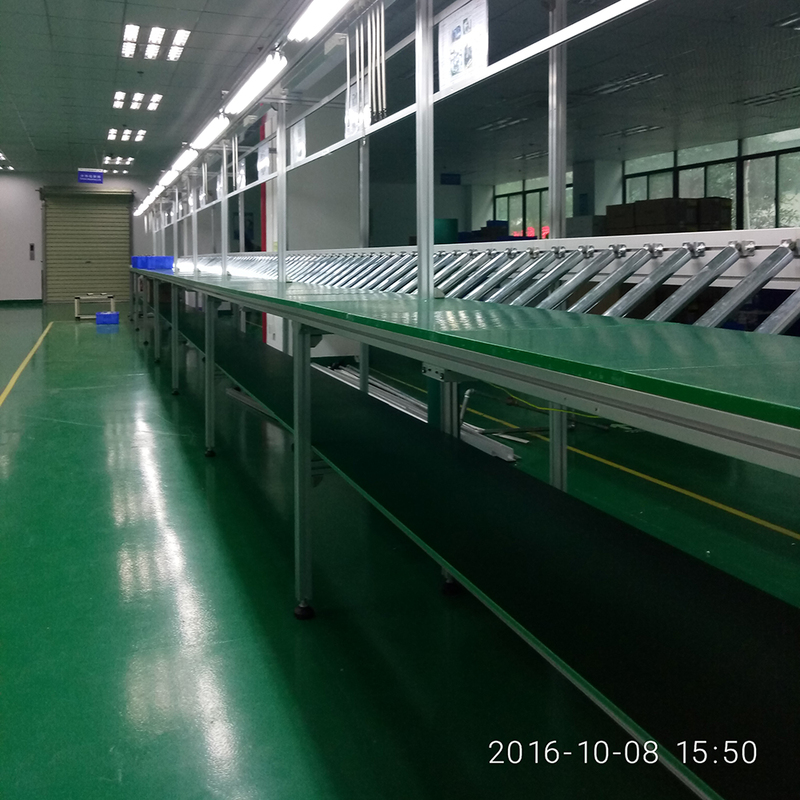 Our factory also provides other types of conveyors belt and conveyor chain assembly lines, welcome to visit! Looking for ideal Narrow Roller Conveyor Manufacturer & supplier ? We have a wide selection at great prices to help you get creative. 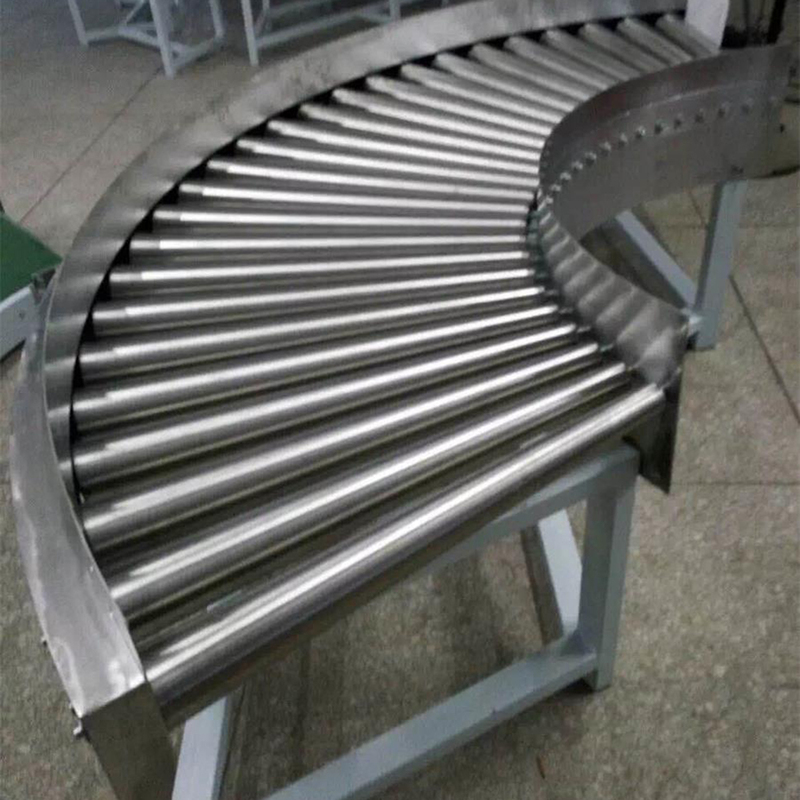 All the Belt Conveyor PDF are quality guaranteed. 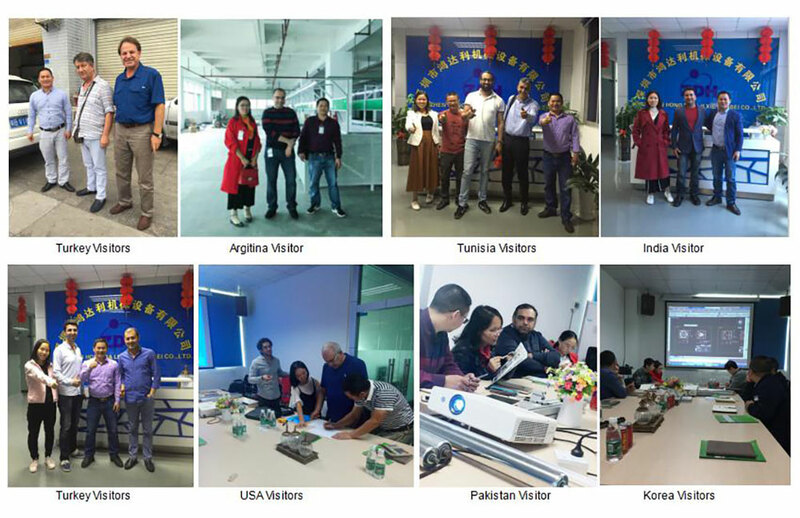 We are China Origin Factory of Conveyor Chain Types. If you have any question, please feel free to contact us.